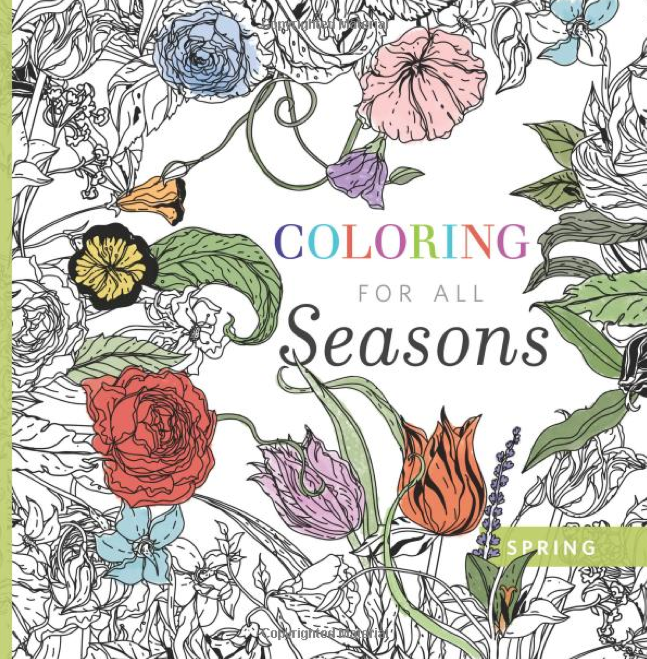 Coloring books, specifically adult coloring books, are currently all the rage. I was browsing the book section at a big box store the other day & there was a massive section full of very nice coloring books with various themes. If you search online, you will find tons of free coloring pages. However, if you don't have access to a printer or want a unique gift for someone, a coloring book is the way to go.